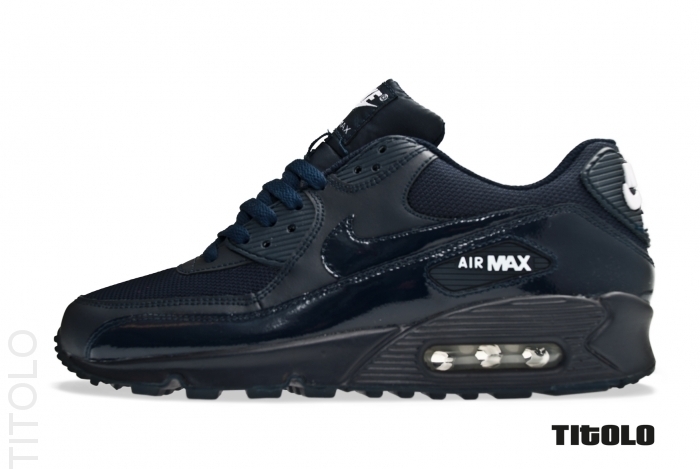 The Air Max 90 continues it's run as one of Nike Sportswear's top lifestyle models with this patent-dominated look recently surfacing overseas. This Air Max 90 arrives in a non-traditional build, combining premium leather, mesh and patent leather to create it's clean look. 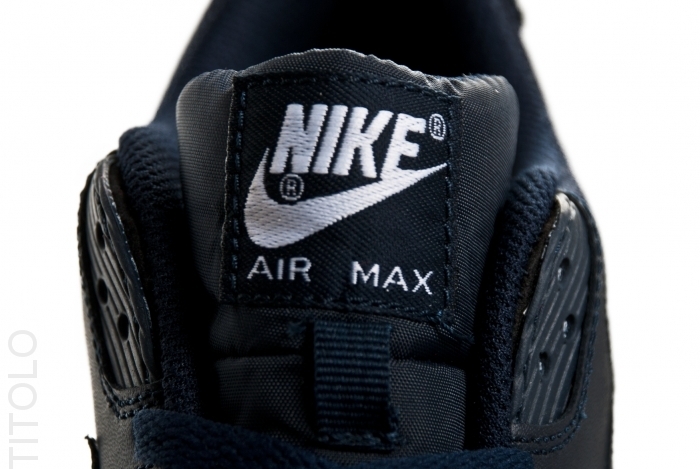 Dark obsidian acts as the base color on these, while white adds some contrast through the heel Air bag and on the tongue and heel Nike branding. Patent leather helps them catch our eye on the Swoosh and mudguard. 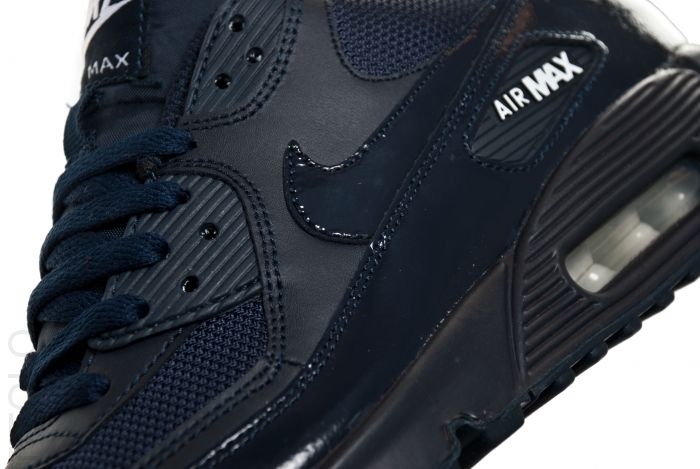 Recently surfacing overseas, this all new colorway of the Air Max 90 is expected to hit stateside NSW retailers soon.